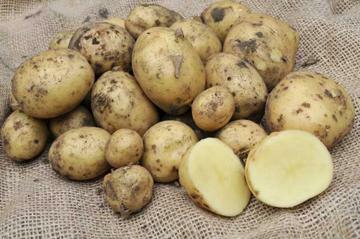 First early variety, producing oval, cream-skinned tubers with a waxy texture and good flavour. Blight resistant. Good foliage and sparse white flowers. Can be left in the ground for later cropping.